The refreshing non-fragrant trio is perfect for your daily routine. Rich in Davidson Plum, organic butters and nourishing oils. The firming eye cream reduces the appearance of puffiness, fine lines and dark circles, while it gently nourishes, repairs and protects the sensitive eye area. 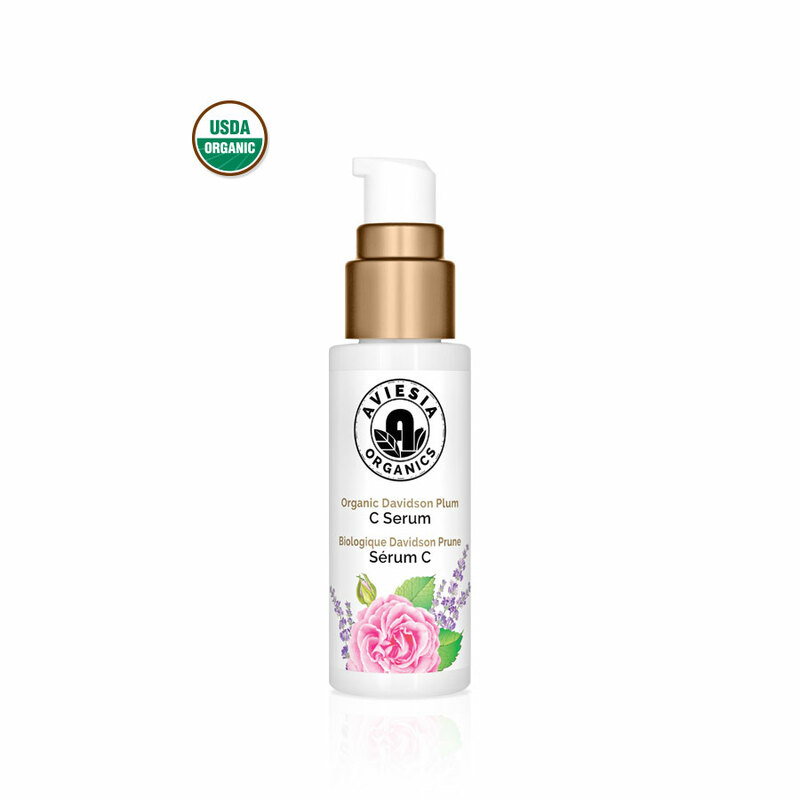 Combine with the serum and night cream for best results. Our concept is pure and simple; searching the globe for only the best of the best natural organic ingredients. 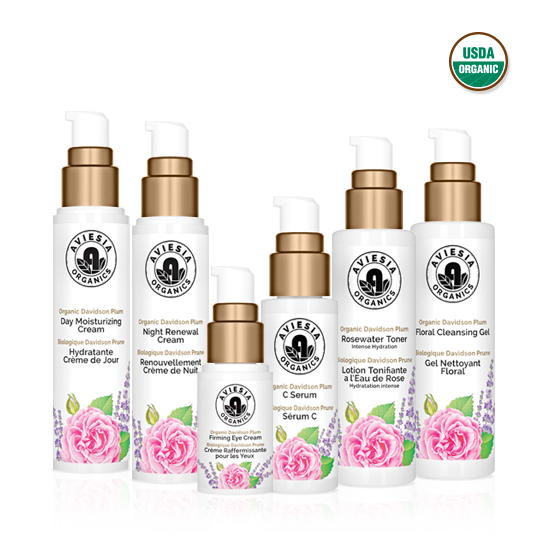 Aviesia Organics Skincare products has discovered the benefits of Davidson Plum. This illusive plum contains several of nature’s most potent antioxidants. It is known that antioxidants are essential in protecting the skin from ‘free-radical’ damage, creating firmness and elasticity in the skin, resulting in diminished fine lines, wrinkles and glowing skin. 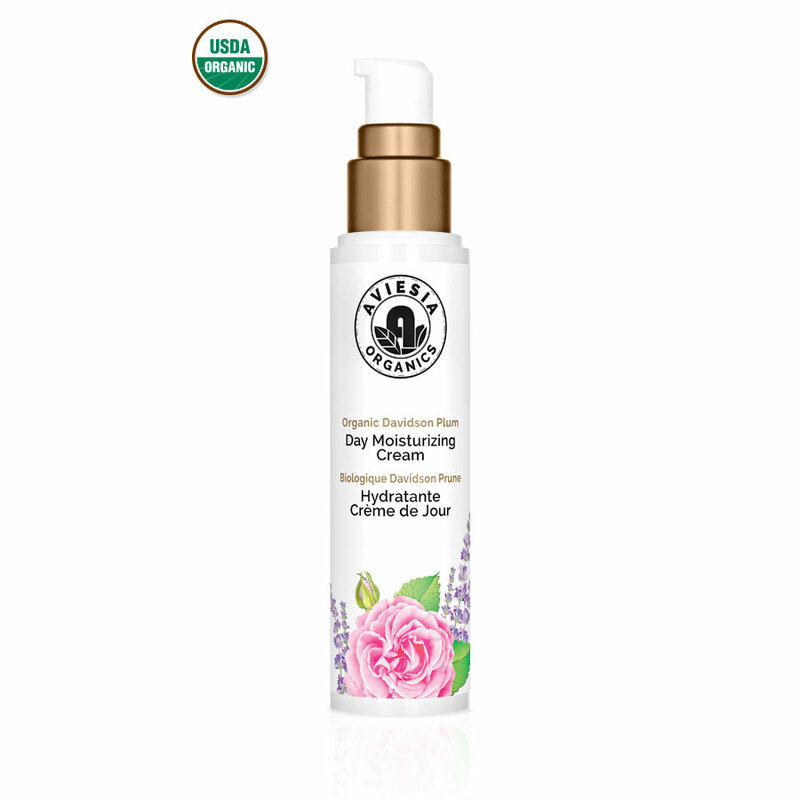 Get in touch with us to find out the best organic skin care products available today. 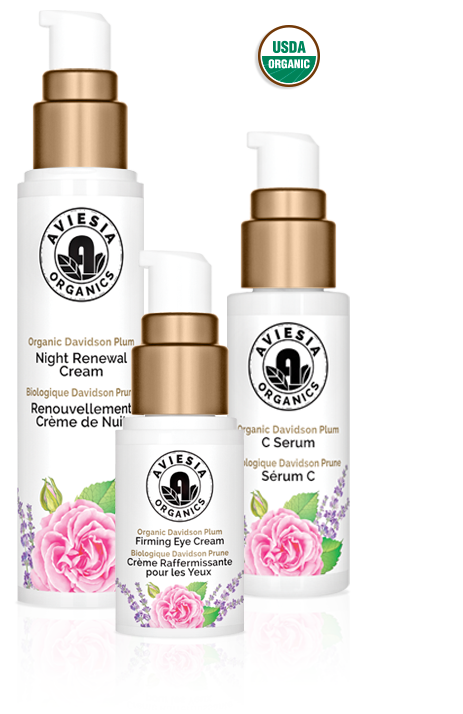 Aviesia skin care products are made from organically grown natural ingredients, and packed in a environmental friendly simplistic package. 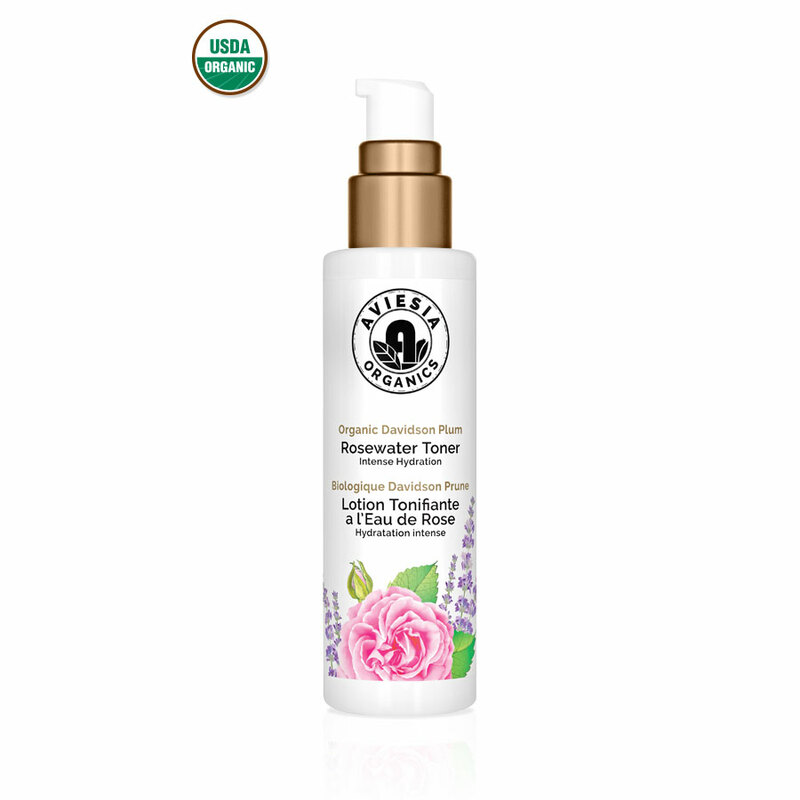 Our signature airless bottles prevent air from entering the bottle, hence ensures the purity and freshness of the natural ingredients inside. 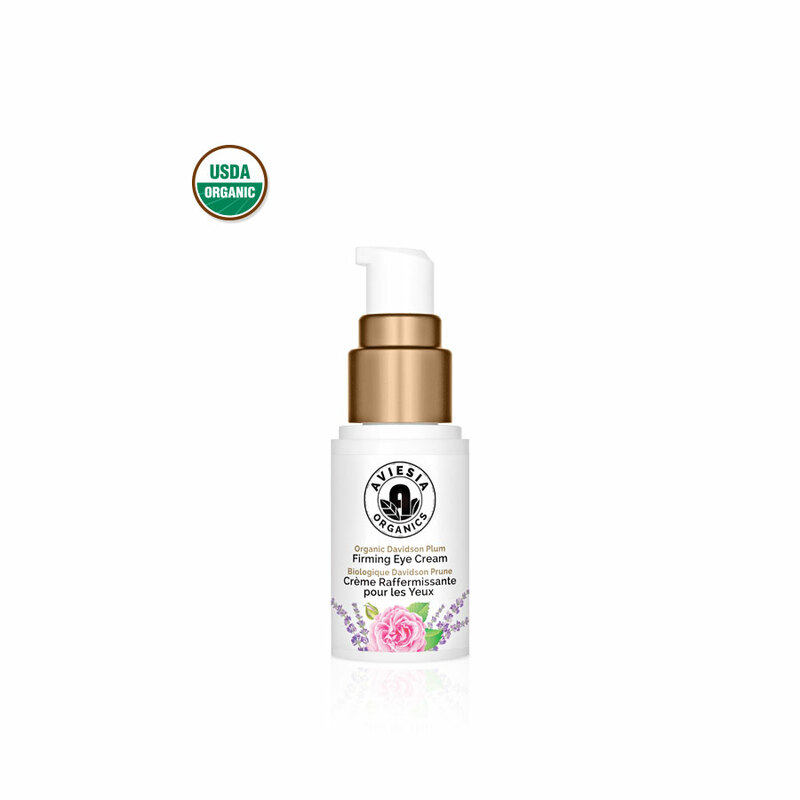 This advanced bottling technology gives Aviesia Organics a longer shelf life without preservatives.